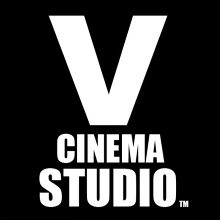 VIRAL CINEMA STUDIO is a full service content creation company established by Olivier French. We create premium content for brands including short films, fashion films, music videos &amp; web series. CREATIVE - PRODUCTION - POST. Cinema: The French new Wave of the 1960's and American 70's cinema would be my most influential , however I also draw inspiration from many other films and genres. Viral has not liked any films yet.